Next year Kazakhstan will have 10 new trade missions abroad, Deputy Minister for Investment and Development Kairbek Uskenbayev said, according to Kazinform. "This year a trade mission was opened in Novosibirsk, Russia, under the Chamber of Commerce of Kazakhstan. In 2019, we plan to additionally open 10 representative missions in such countries as Russia (Kazan, Moscow, Yekaterinburg), Uzbekistan (Tashkent), the United Arab Emirates, Kyrgyzstan (Bishkek) and Belarus (Minsk)," he said. The deputy minister noted that over the next three years Kazakhstan plans to increase the export potential of the non-commodity sector of the economy by 1.5 times. "For the first 9 months of 2018, the country's export potential grew by 28 percent, and total exports amounted to $44 billion," Uskenbayev said. The key markets are the EAEU and EU countries. 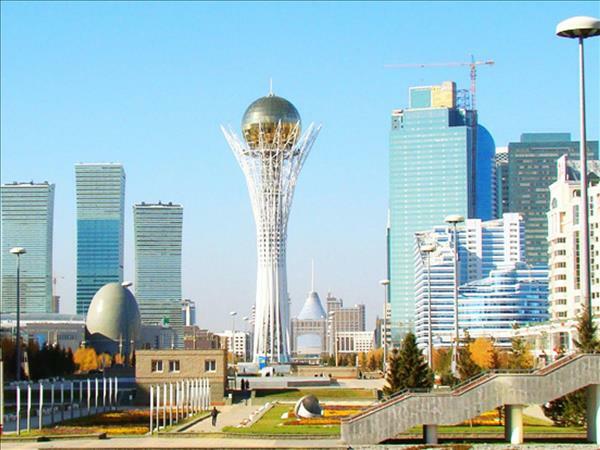 "Today Kazakhstan exports more than 800 goods of the manufacturing sector to 113 countries. In recent years, more than 46 new goods items have been added," he noted. The deputy minister also noted that more than 50 investment projects, including 9 export-oriented ones, were launched in the first half of 2018. In the second half of the year, it is planned to launch more than 25 export-oriented investment projects, according to Uskenbayev.